These few days off allowed us to have lots of new ideas for the coming year ! The festivities will begin in a few days with a new version of CheckMe followed by DomSoldes improvements and it has only just begun ! Tubaous at your service ! 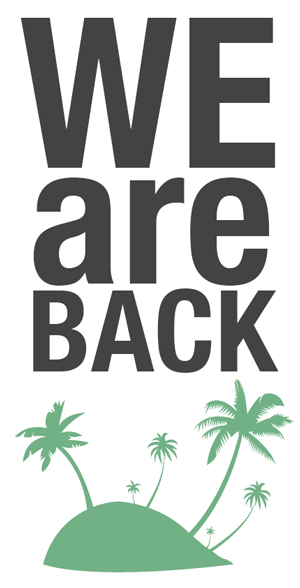 ← Nous sommes de retour !